Today, I’m going to show you how to make an Arduino motor shield (driver) at a low cost. 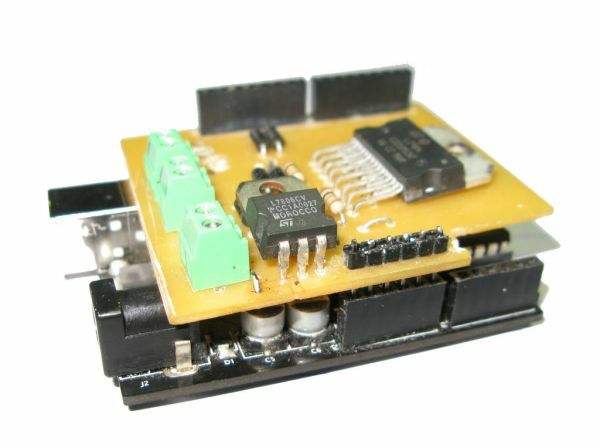 It works splendidly, its posses almost all the characteristics of the original Arduino motor shield. It’s almost considered as a clone. The original Arduino motor shield has the same motor driver chip (L298), the only difference with it, is the package type, my project contains the vertical version of the chip L298 (with a “N”). 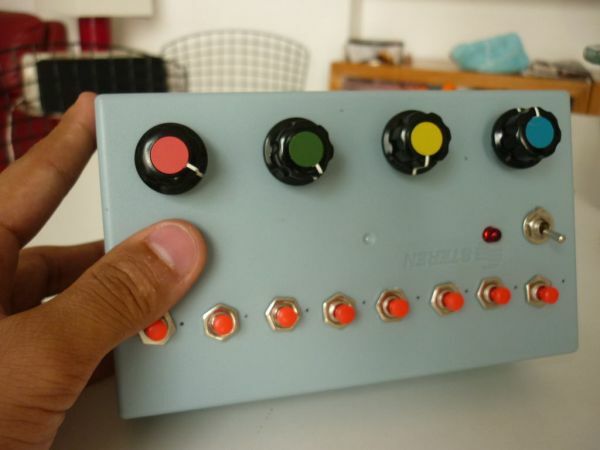 It’s controlled using 4 PWM pins. The connections are: 11&10 for the R-Motor and 6&5 for the L-Motor. With the help of eight fast recovery diodes (1N4937) it shows a very fast response of stopping/ braking, that’s why I’m going to use it for the national SUMOBOT competition. 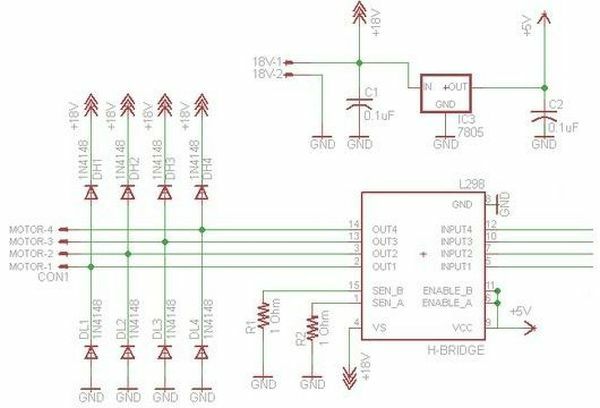 A motor shield is a circuit that drives different loads such as motors, lights and etc… The Arduino Board (Microcontroller) itself isn’t designed to operate high current loads, that’s why we use motor shields, it is a circuit that is controlled by your arduino board to drive high power accessories. It only cost me P363.75 (Converted: $8.87)! The prices would decrease to P262.50 (Converted: $6.40) if I sticked to the original plan, since it’s for competitional purposes, I substituted some parts with a higher rate of response. The guide includes the datasheet, schematic diagram, PCB layout, Arduino test files and etc…. All you need is an hour and the 6 step instructable. Possible Robot Movements: Left, Right, Forward, Backward & etc.. The PCB layout is my original design, it was created using Fritzing Software, please ask for permission if anyone is willing to modify and republish it. I bought my parts in ALEXAN, a local electronic store with tons of branches (Only Found In The Philippines). Everything is cheap there, the links that I gave is only an alternative for online purchases. My real price list and spending is a lot different and cheaper. If you live in the Philippines, you can buy in DEECO, Alexan, E-Gizmo or Raon. In making the photo-positive PCB, it’s better to stay in a dark area and have a 10W fluorescent lamp beside you, also use a kitchen timer to set a 5 minute alarm for counting the exposure time.